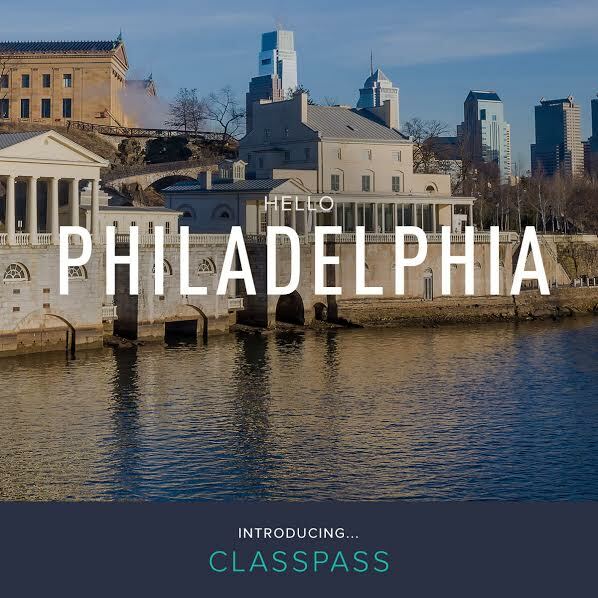 I’ve been holding onto a secret for about a week or so, but the cat is outta the bag: ClassPass has officially arrived in Philadelphia!! It’s basically an all-access pass to work out at different studios all throughout the city (and some are even in the suburbs). For more information, check out their FAQs. Allongée (Old City) – ballet based fitness, I’ll give it a try! Body Cycle Studio (Also 20th and Chestnut, looks like the same address as Focus) – for all my spinning needs! RowZone (Rittenhouse) – I’ve been DYING to try a rowing class!! Unite Fitness Studio (12 and Arch) – they’ve got yoga AND cross training, which is like cardio strength and yoga! Bikram Yoga (16 and Sansom) – LOVED this earlier in the year enough to do 2 months unlimited. I think I went at least once a week throughout, great for the cold weather, let’s get bendy and sweaty! FlyWheel (Rittenhouse) – Another one I’ve been meaning to try forever…. now’s as good a time as any!! If I even went to a single class at each of those, with drop-in costs, I’d probably be dropping at least $160. However, I can go to all of those spots like… 3 times each. I’m overwhelmed with anticipation. I’ll keep y’all abreast of what this experience is like, and feel free to follow along on Twitter with #ClassPassPhilly and #LivingtheSweatyLife! T-minus 2 hours until my first class, wish me luck! ← Philly: All I Want for Christmas is YOU! Love ClassPass! I have been using it for a few months and definitely think it’s worth the $$! Have fun at your first class!